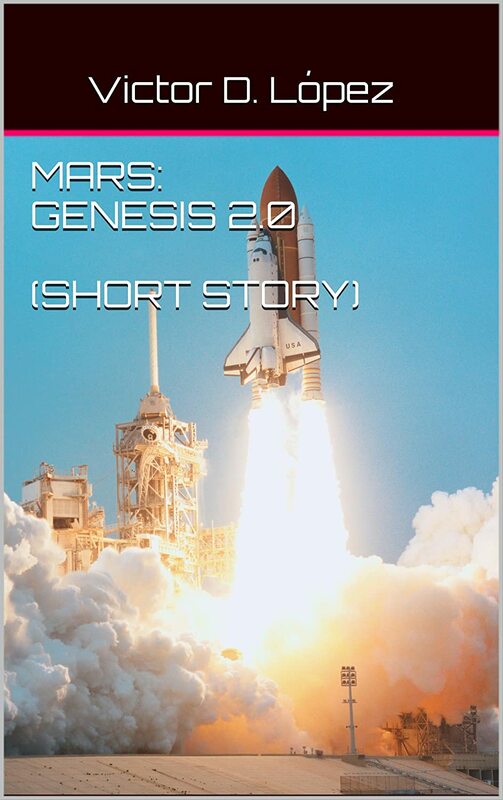 Just published: New short story, “Mars: Genesis 2.0” | Victor D. López, J.D., Esq. In the year 2020, astronomers discover a previously unknown asteroid that will strike Earth in exactly 666 days. Because of its massive size, it is impossible to deflect or destroy it with the available technology, and it is clear that the impending impact will be an extinction event. While most governments do what they can to ensure the survival of as many people as possible, such efforts are not expected to succeed. Nevertheless, underground bunkers are pressed into service and new ones created around the globe in hope that some remnant of humanity might escape impending doom by burrowing underground with enough supplies to weather the predicted decades-long nuclear winter that will result from an asteroid strike much larger than that which killed off the dinosaurs and paved the way for the eventual birth and ascent of homo sapiens. The wealthiest, most technologically advanced countries of Earth hedge their bets by mobilizing their available resources to launch a handful of their best and brightest into space, either to a greatly expanded space station or to the Moon in the hopes that small colonies may be established there that would eventually use the Moon’s natural resources to be self-sustaining. The U.S. forges a more ambitious plan to send 12 colonists to Mars in less than two years where with existing technology and the cobbling together of a space ship from three mothballed space shuttles, they may have a better chance for long-term survival. This is the story of Earth’s final days, and a testament to humanity’s resourcefulness and indomitable nature in the countdown to Armageddon. This short story (7,777 words) was published 12-14-2013 and has not been previously published elsewhere. For more information, please click on its Kindle cover below.